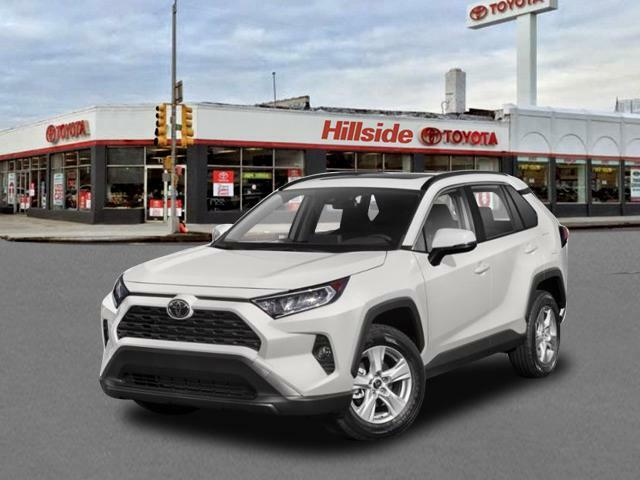 2019 Toyota RAV4 for sale in Long Island, Queens & Staten Island, New York 2T3F1RFV8KW021739 - Titan Motor Group. 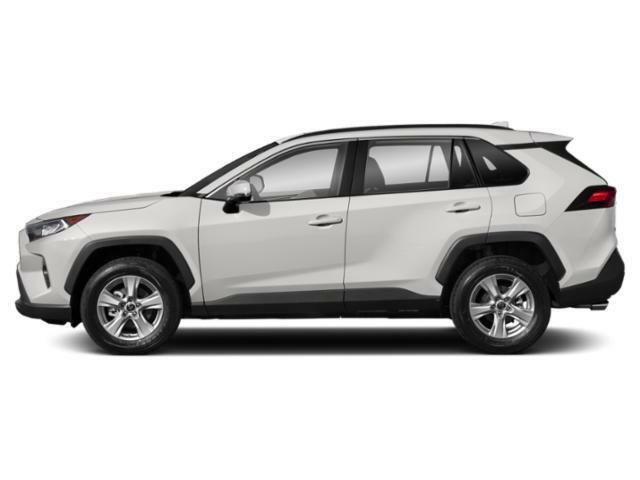 This 2019 Toyota RAV4 LE is proudly offered by Titan Hillside Toyota This Toyota includes: 50 STATE EMISSIONS *Note - For third party subscriptions or services, please contact the dealer for more information. * This SUV gives you versatility, style and comfort all in one vehicle. Why spend more money than you have to? 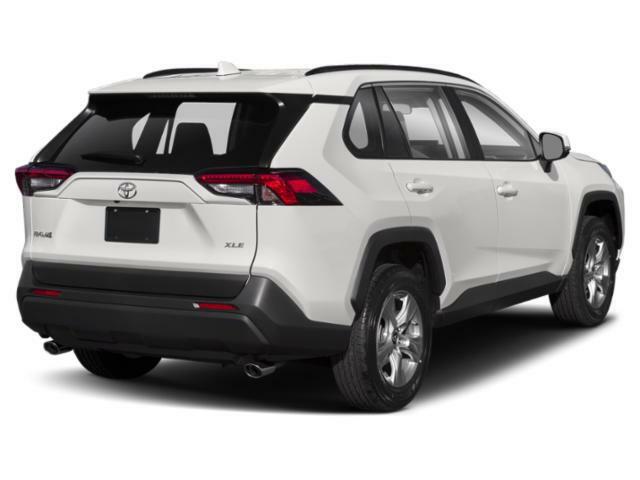 This Toyota RAV4 will help you keep the extra money you'd normally spend on gas. This Toyota RAV4 LE comes equipped with all wheel drive, which means no limitations as to how or where you can drive. Different terrains and varying weather conditions will have little effect as to how this vehicle performs.